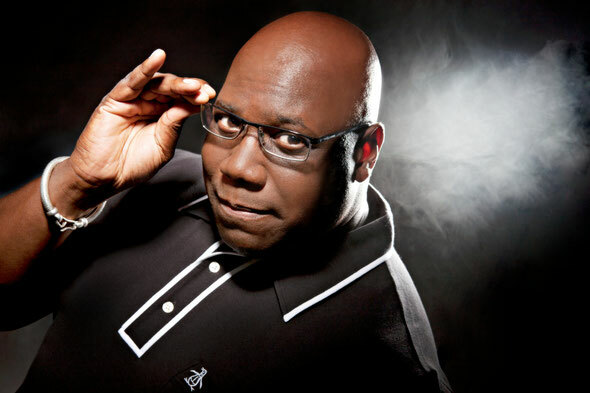 Safehouse Management has just confirmed that Carl Cox will return to Space Ibiza for the 11th year in a row with his new Revolution Recruits concept. The opening party is happening on July 3rd with 12 weeks of music planned every Tuesday night until September 18th. After ten seasons at Space Ibiza featuring some of the most renowned DJs in the world, Carl is opening up the ranks to welcome a whole army of new talent. And it’s all happening at Space Ibiza, which Carl has called "the Rolls Royce of clubs." 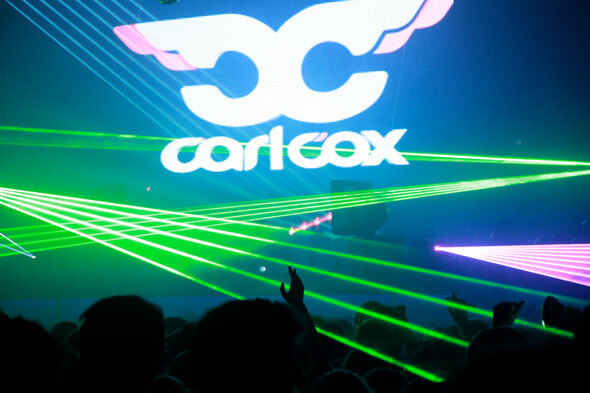 The majority of clubbers obviously share Carl’s passion for Ibiza’s megaclub given that Space Ibiza was voted World’s Best Club two times in a row by DJ MAG (2011 & 2012). Space also just took home the Best Global Club award during the 27th Annual International Dance Awards at the 2012 WMC Winter Music Conference in Miami. Carl says: “We are the revolution and the revolution is love.” His devotion to creating great dance music has awarded him with an enormous and loyal following and he has recently been voted "Best International DJ" in Germany’s renowned Raveline Poll, as well as being named "Best Techno DJ" in the 2011 Ibiza DJ Awards. Revolution fans will be happy to hear that resident DJs Yousef, UMEK and Nic Fanciulli return, soIbiza clubbers should expect another blockbuster Revolution this year. Lynn Cosgrave, who heads Safehouse says: "We’re putting all our energy behind building this night to even new heights. There will be familiar faces but also incredible new talent and styles of music." Carl is looking to recruit four talented DJs to join him for a spotlight performance this season in Ibiza. Those who believe they have the mettle to brave the stage are invited to enter 'The Revolution Recruits DJ Contest' by sending in their best 30-minute DJ set via Mixcloud. 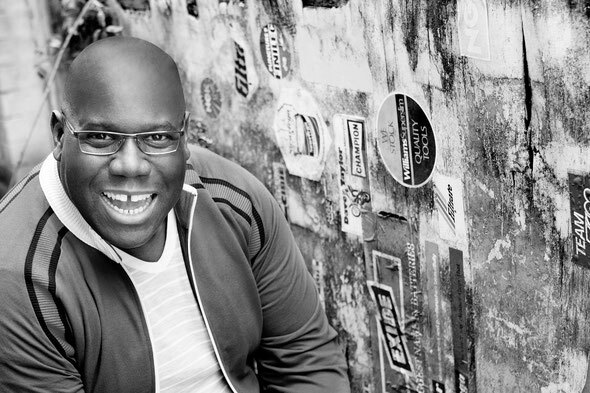 A total of four winners will get the chance to perform live in Ibiza this summer. Safehouse Management will cover return flights and accommodation. All winners are also invited to attend a short course at the renowned SAE Institute to further develop their skills, as well as receiving premium memberships to SoundCloud and Headliner.fm. Carl has also announced that he is on a quest to establish an official theme track for his Tuesday night parties. 'The Revolution Recruits Theme Contest' is a unique competition concept that challenges ambitious music producers to transform samples submitted by several Intec Digital artists into a track they feel will best communicate the spirit of Carl’s Revolution. The winning theme will be used as part of The Revolution Recruits promo material and officially released after the 2012 season has ended. The winner will also get the chance to further develop his or her skills with one of the short courses offered by the SAE Institute. Premium memberships from SoundCloud and Headliner.fm are also in store for the winner. 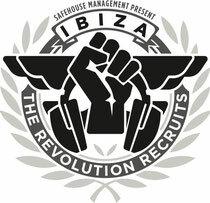 Tickets for the Revolution Recruits at Space Ibiza from July 3rd to September 18th are already on sale via Ticketweb. Book early and ensure that you’re in the front lines of the party!